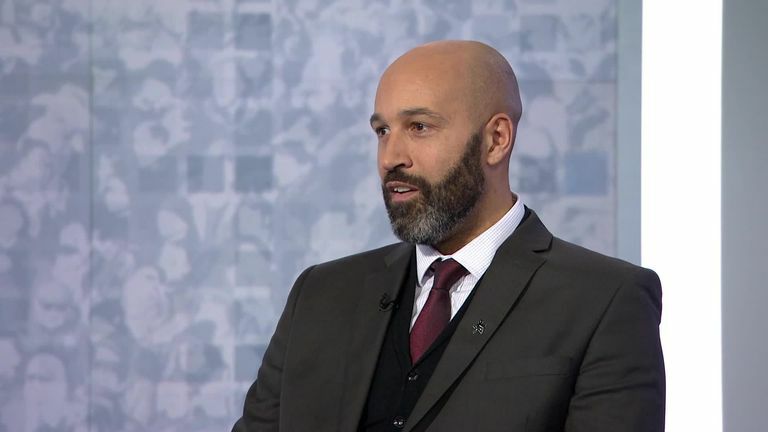 Sky Sports News' report into racism within football in the UK is a "real eye-opener", says Kick It Out's Troy Townsend. A survey conducted by Sky Data on behalf of SSN found 86 per cent of supporters who regularly attend matches have witnessed a racist incident. Furthermore, the poll showed only 29 per cent of those who witnessed racist abuse reported it, and 74 per cent of those who did were not confident anything was done about it. Townsend revealed his concern at those figures, saying: "The stats speak for themselves. The stats should be a real eye-opener, for all of us working in football. "If fans are suffering this sort of discrimination, it should shine a bright light for us. It certainly has done for me, and it's something we will look to address when we start to talk about real outcomes we want from this." Townsend also encouraged football as a whole to be more realistic about the racist incidents that are reported, citing the example of a Tottenham supporter throwing a banana towards Arsenal striker Pierre-Emerick Aubameyang earlier this season. "Let's be serious; racism hasn't gone away. It never went away. 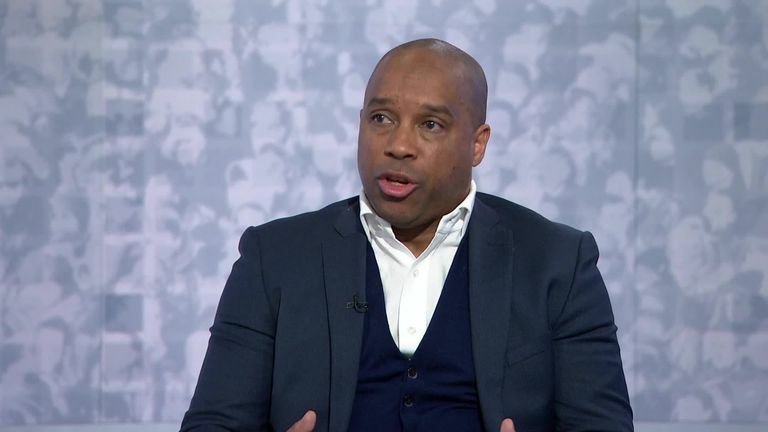 The reporting of racism went away," said Townsend. "One of the major incidents - the banana on the pitch - was not identified as racism. So if we're not going to call it as it is, we're going to continue having these problems. "The fan was charged for a missile on the football pitch. What's the significance of that banana for black players?" Former England striker Emile Heskey, who made his debut in 1995 for Leicester, said he would not have reported racism directed towards him during his playing days. However, he does believe modern players have more support than he would have done, saying: "There's platforms now that can help players to come out and report certain things. "When I was playing, you didn't feel that you could come out and report anything. There was a lack of support. "You felt if you came out, you were on your own. You didn't want to be there. I would have never come out and said anything."